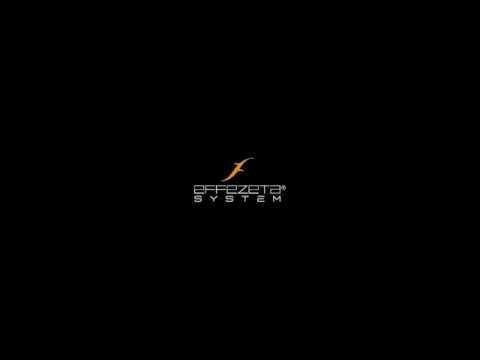 The Effezeta system was born in 1999 as a small artisan reality, with tenacity and commitment has grown more and more. To date, Effezeta System can boast of being a point of reference in the market for the production of insect screen nets, that its core business, but also roller shutters, folding doors and technical curtains of all types. 20 years ago Effezeta System has as its objective to provide a modern and functional design object to accompany every moment of the day. The wide range of colors makes it possible to combine its products in a harmonious way with every type of furniture and style. Effezeta System uses materials made in Italy, takes care of the products in every detail and guarantees its customers constant assistance. The production systems are optimized to adapt to any type of environment and style. Effezeta System is proud of what has been done to date, but does not want to stop,the company has a great team and with different and complementary skills, follows a business strategy that supports innovation and progress to always be.